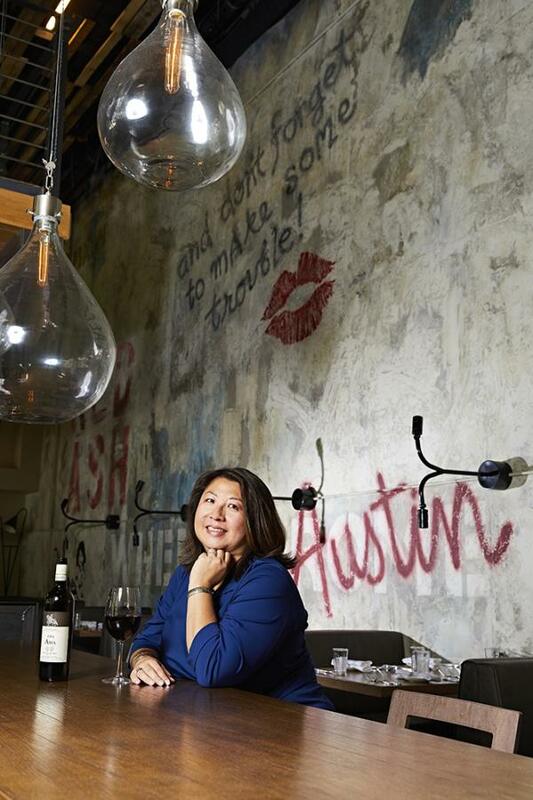 Christine Yang Cramer has been in the hospitality industry for 25 years, 20 of those have been spent in Austin. Christine describes herself as a “data nerd” – she is the research director for Visit Austin and is also the database administrator and market analyst, as well as the resident foodie. She suggest visitors never miss an opportunity to try well-known favorites like Uchi and Franklin Barbecue, but also recommends exploring hidden gems, such as the Harry Ransom Center (HRC) at the University of Texas. She describes the HRC’s “day job” is that it serves as the humanities research library for The University, but it is also an archive of literary manuscripts, historical documents, rare books, film & television memorabilia, as well as a museum with collections of photography and thousands of works of art. Some notable treasures are a complete copy of the Gutenberg Bible, the world’s first photograph, Edgar Allan Poe’s desk, the David O. Selznick collection (including several pieces from Gone with the Wind), the Watergate papers, and paintings by Frida Kahlo. And the best part—it’s open every day and admission is FREE! Photographed at Red Ash Italia.